Provide comfort for the family of Robert "Bob" Wenger with a meaningful gesture of sympathy. If you are reading this and wondering if you knew Bob Wenger, we’ll make this easy for you – you didn’t. Bob Wenger wasn’t the type of person those who met him would soon forget. 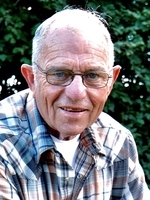 Robert “Bob” Verne Wenger, age 87, of Middleville, MI died on Saturday, April 6, 2019 at his home on Bender Road. He decided he did all the damage he could this side of heaven. Visitation services will be held April 11 from 2:00 – 4:00 p.m. and again from 6:00 – 8:00 p.m. at Beeler Gores Funeral Home. A funeral service will take place April 12 at 11:00 a.m. at the United Methodist Church in Middleville. In lieu of flowers, Bob's family request memorial contributions be made to Middleville United Methodist Church or the Travis Wenger Memorial Scholarship Fund. I started out life on March 26, 1932 being born at home on 76th Street in Gaines Twp., Kent County. My brother Chris was born August 11, 1936 not far from where I was born. To get back to my life, my dad (Verne), my mother (Beatrice), my brother Chris, and my Uncle Joe moved to Indiana for one year, and then back to Michigan. Mom, Dad, Chris and I lived in the Caledonia area until 1940. In the fall of 1946, I started high school at TK; what a big jump for a country boy! One of my biggest worries was to remember my locker number. As time went on, new friends were made and I started to learn the ropes of high school. Being a farm boy, Ag and shop were my favorite classes. After learning the ropes of high school I noticed the difference between boys and girls. As time passed and shopping around, I picked out this special sweetheart that lived west of town. Her name was Helen Cridler. Helen and I were married in 1953 and we had six children; Christina, Martin, Phil, Mary, Dan, and Thad. In 1960, we moved to the farmstead of Helen’s folks’ (Bill and Blanche Cridler) located on Cherry Valley. With the help of Helen and the family, I was able to get involved with Farm Bureau, Caledonia Farmers Elevator, two State Co-Ops, and the Thornapple Kellogg School Board. I think the proudest accomplishment was when I received the American Farmer Degree from the FFA, the only one that TK ever had – I owe my Ag teacher Elton Lawrence a big thanks. I also owe TK schools a lot, they have provided myself, my children, my grandchildren, and now great-grandchildren an education that sets them up for success. Another accomplishment I’m proud of is having received the Thornapple Kellogg School’s Alumni of the Year. After being involved with different organizations in agriculture, I started to go downhill - I got involved in politics. I served twelve years on the Barry County Board of Commissioners. One of my proudest accomplishments there was my role in helping create a countywide 911 system. They told me when I retired I’d have more time to relax. I don’t know about that. Helen and I were snowbirds for a while. We would spend four months in Arizona and the rest of the year here in Middleville, making you folks glad we spent at least four months in Arizona. The favorite thing about being a father, grandfather, and great grandfather is seeing the kids’ different personalities – I am proud of them all. Quite a group! The hardest thing was the death of my grandson Travis. We were in Arizona when I got the phone call - that knocked the wind out of my sails. And that is almost all Bob had to say about his life. From here, we the living add a bit more. Bob was proceeded in death by his parents Verne and Bea, his grandson Travis, and his beloved wife Helen. Bob led a life we should all aim to live. He lived well, laughed often, and loved much. We all miss him terribly, but we find ourselves not so much saddened by his passing but rather joyful we got to live in an age that had Bob Wenger in it. It doesn’t get much better than knowing you had Bob Wenger as a friend. About the only thing better than being able to call Bob your friend was the privilege calling him Poppa Bob..., a privilege accorded to a lucky few. There are six in this world that would say, “Now, come on, we got to call him Dad.” Okay, but Poppa Bob never made any of his grands clean out barns. 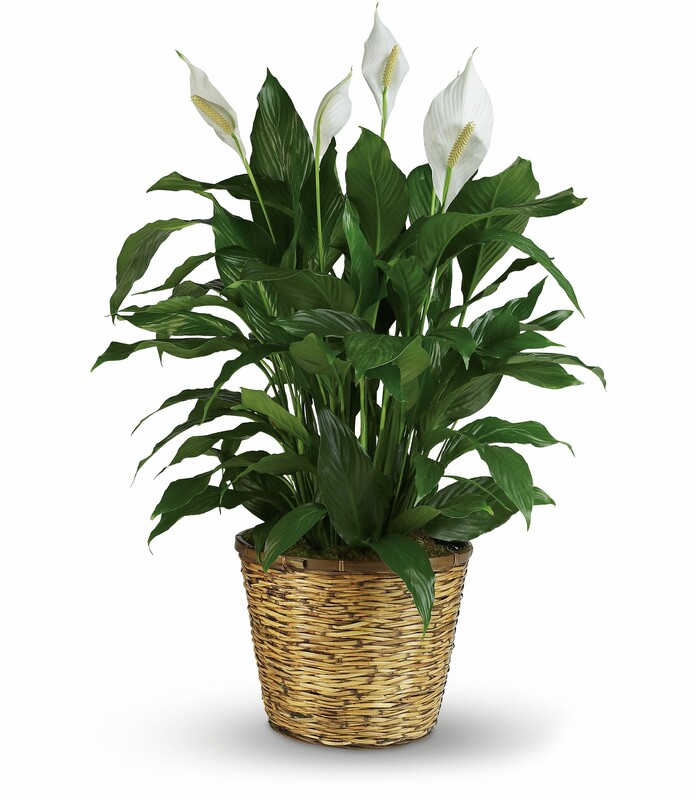 Bob is survived by his six children, Christina (Edward) Gibson, Martin (Sheri) Wenger, Phillip (Rebecca) Wenger, Mary (Douglas) Newman, Daniel (Anne) Wenger, and Thaddeus Wenger. As for great-grandchildren, Bob was blessed with an abundance of them and he is well on his way to filling up a stadium. We encourage you to share your most beloved memories of Robert "Bob" here, so that the family and other loved ones can always see it. You can upload cherished photographs, or share your favorite stories, and can even comment on those shared by others. Melissa H., Katie, Renee, Jake, Bev, & Melissa E.
Mary, Matt, & family - our deepest sympathies for the passing of your father & grandfather. You are all in our thoughts & our hearts. Melissa H., Katie, Renee, Jake, Bev, & Melissa E. purchased flowers for the family of Robert "Bob" Wenger.